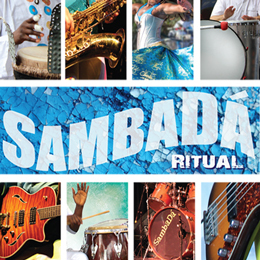 Join us in a Cinco de Mayo extravaganza featuring SambaDá and Flor de Caña! Prepare yourself for some crazy fun, amazing music and LOTS of dancing! Flor De Caña play first from 9pm-10pm so come early and don’t miss a single beat.